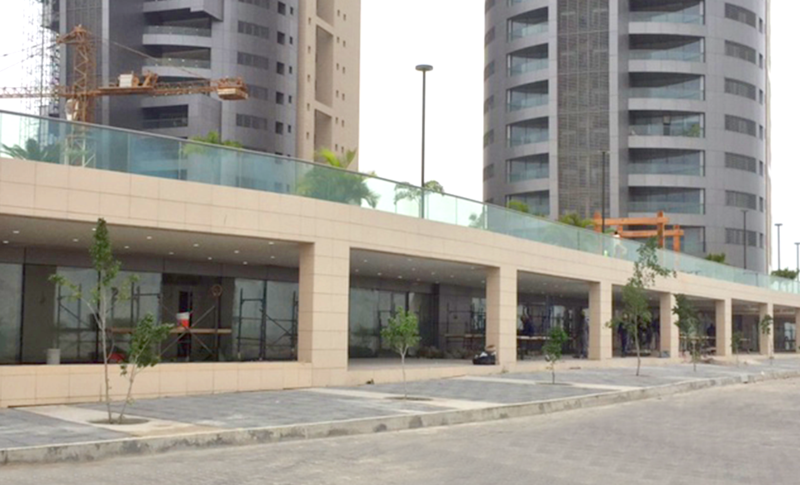 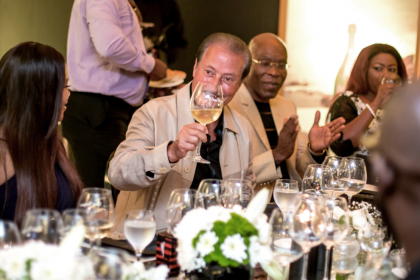 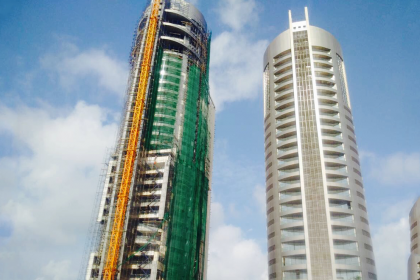 As part of the new Eko Pearl Towers located in Eko Atlantic City, a handful of luxury shops will be scattered within a leisurely walk’s reach. 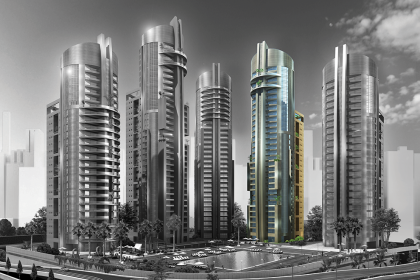 Offering high-end brands and luxurious trademarks, the Eko Pearl Luxury Shops will offer you luxury at your fingertips. For all residents living in the Eko Pearl Towers, as well as business people working in the Eko Pearl Corporate Towers, and visitors to the all-new Eko Atlantic City, the luxury shops will be the ideal space to shop for your favorite opulent brands and products.